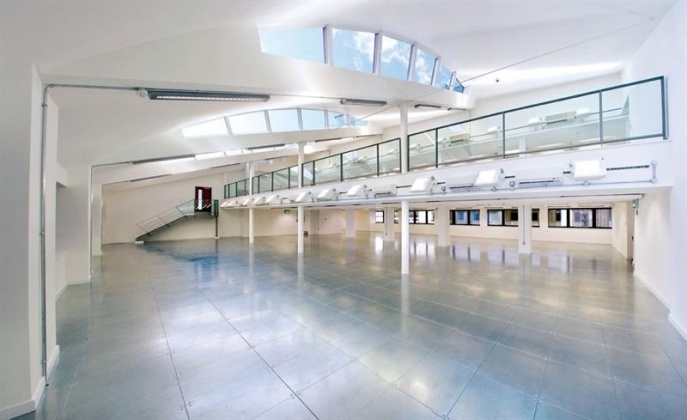 The available office is situated on the first floor and provides a combination of open plan offices and meeting rooms. 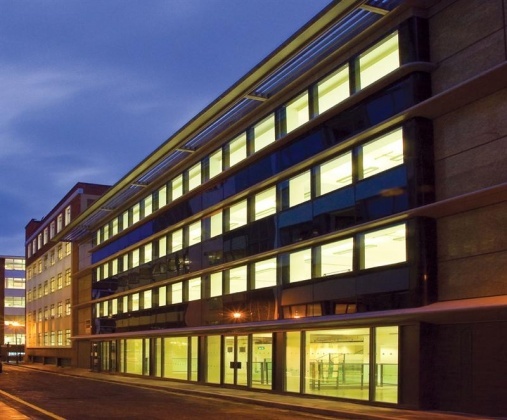 The building is located on the western side of Saffron Hill, to the South of its junction with Clerkenwell Road. 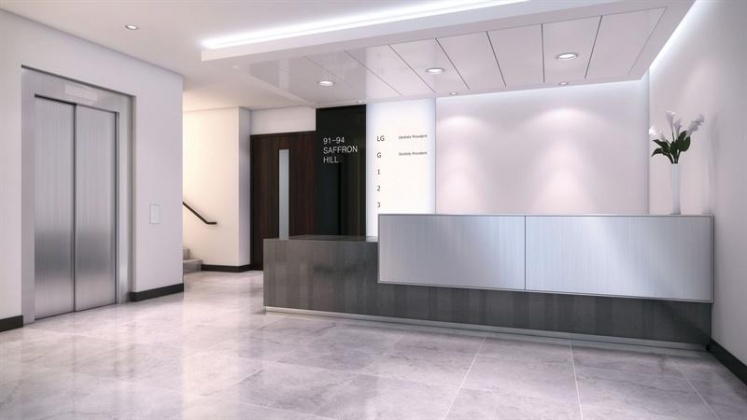 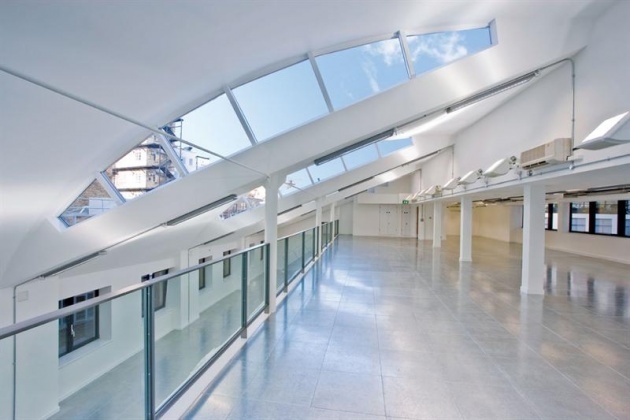 The office is well positioned to provide easy access to The West and The City, and benefits from close proximity to Farringdon and Chancery Lane Stations. 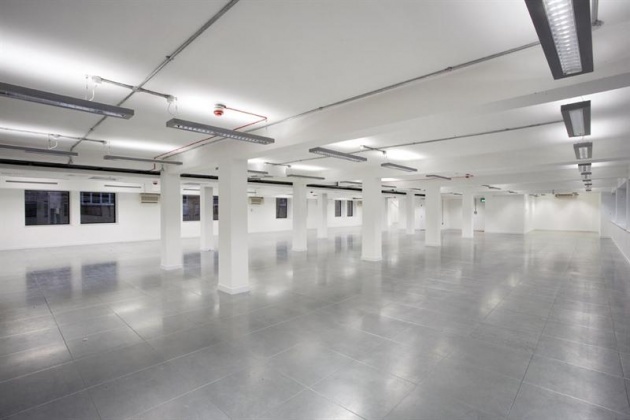 Are you really want to add office: 94 Saffron Hill, Midtown, EC1, London to your email alerts?